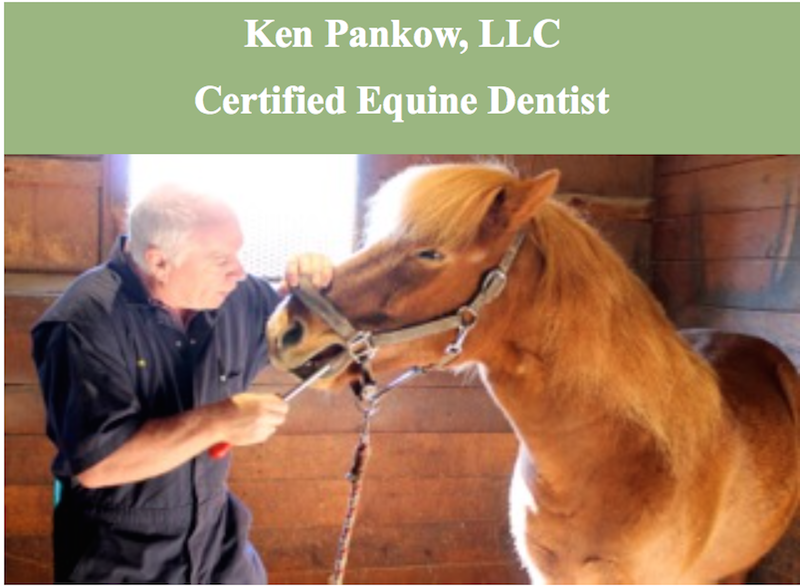 I am a Virginia Registered Equine Dental Technician specializing in Traditional Hand Floating. 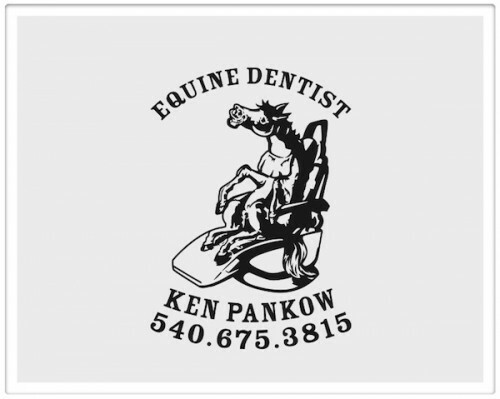 I provide equine dentistry services throughout the Northern and Piedmont Virginia region and Maryland. My work also takes me to many locations including Colorado, Florida and overseas to Germany. I graduated from the University of Maine with an animal science degree in 1977. 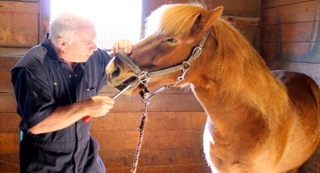 I apprenticed as an equine dentist while still living in Maine. Upon completing my training I moved to the mid-Atlantic area and began practicing equine dentistry at the Charles Town racetrack in West Virginia. Soon afterwards I began serving private horse farms in northern and central Virginia and Maryland. Helped initiate the development of regulations in Virginia that require all equine dental technicians to become registered within the state of Virginia. I am currently certified through the International Association of Equine Dentistry and I am registered with the state of Virginia. I only float horses teeth the traditional way with the use of hand tools. This allows me to work with most horses in their own stalls. Your horse will usually not need to be sedated for routine floating.